3: Si Se Puede ! 3: Who Was Really Here First? 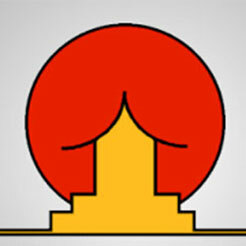 The purpose of a logo is to identify your company, to make a positive first impression. 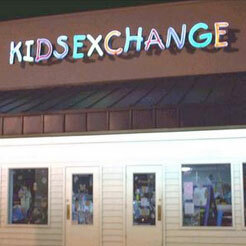 Whatever it is your company is, your logo should communicate that. What makes a good logo? Well, I think we can boil it down to five points. A strong uncluttered image, comprised of only the most essential elements. We don’t need any extra stuff. The imagery that’s used should be appropriate for the type of business that you are in. The imagery should compliment yourcompany name and any type that’s used should be in a readable font. Font singular, because we are probably not going to be using more than one typeface in the logo and that font should not compete with the logo symbol. Finally, your logo needs to work in black and white as well as color. The color may be important, but the color isn’t the be-all and end-all because your logo is going to be photocopied, it’s going to be faxed, and it likely going to be printed on black and white printers and it needs to hold its own in black and white. Simple Simple logos are easily recognizable. You’d never mistake Apple’s apple for any other fruit, even when zipping past a billboard at 70 miles per hour. Timeless Graphic designers, art directors, rebranding campaigns… these things cost money—something most small business owners would rather reinvest in their companies in other ways. Timeless logos last for decades. Just consider Coca-Cola’s elegant red script. The mark is virtually the same as it was in 1885. Versatile The best logos, like the Nike swoosh, are equally fantastic in color, grayscale, black and white, or reverse print. They also work well at any size, whether printed on postcards, brochures, flyers, or billboards. Appropriate The best logos “speak” to the appropriate audience, effortlessly melding color, font, and graphics to convey the essence of the brand. The Toys “R” Us logo evokes memories of childish fun, while the Harley-Davidson mark channels a sense of cool. 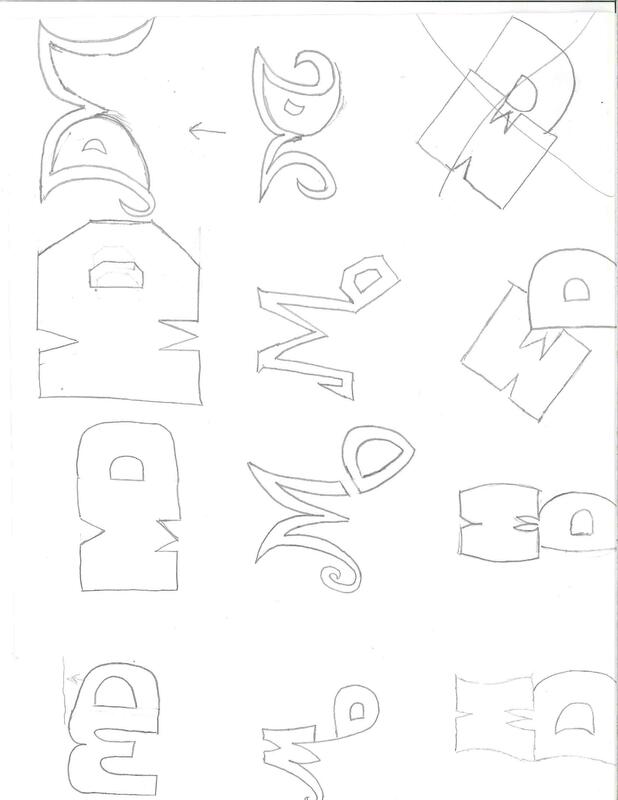 Here is an example of logo idea sketches. Decide whether to create a logo for personal or business branding. That means using your own name or creating a business or company name. Work through a minimum of 1 GIMP tutorial from the provided links below. You may also choose to view other GIMP tutorials that you find online. If so, please provide me with the link to the video. One of the oldest annual showers on record, the Lyrids put on a show each spring. As Earth Day turns 49, we take a look back at the biggest milestones in environmental protection. From eggs to bunnies, there are almost as many ways to observe Easter as there are countries.